In today’s culture we’re hyper-connected online, whilst increasingly disconnected from those physically surrounding us. So, why storytelling? 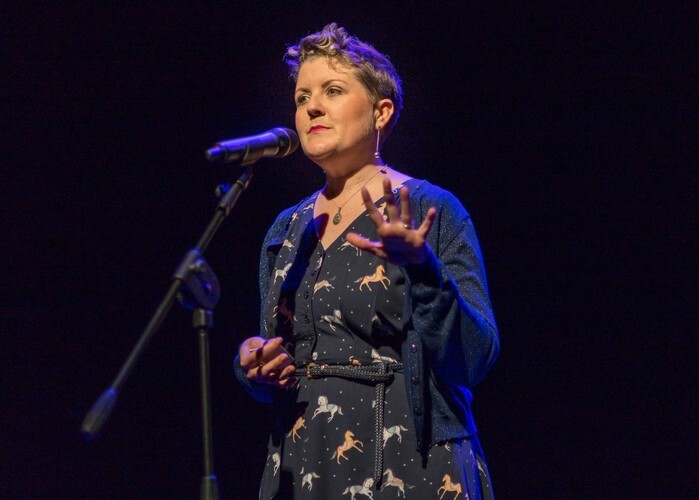 Storytelling is so vital and so powerful—because stories build bridges for us to empathise, to relate, and most importantly to genuinely connect with those around us. 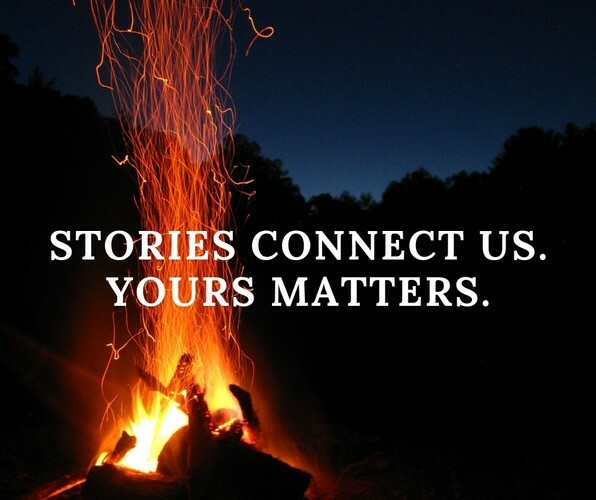 To share stories is a fundamental human trait that transcends borders and cultures. 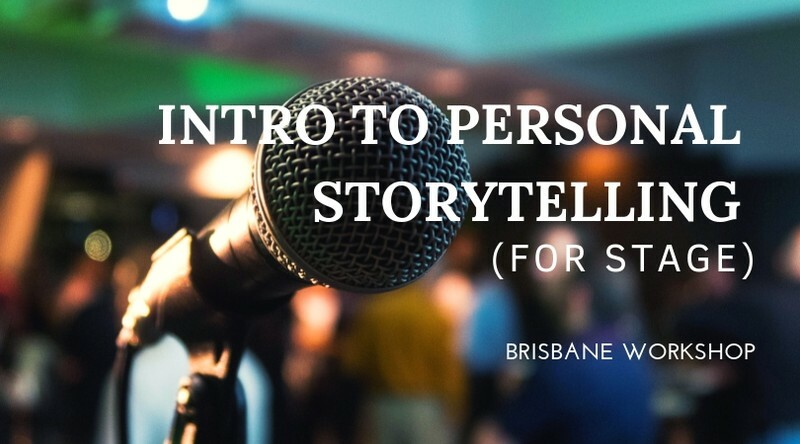 In this workshop, you’ll learn practical tools to find stories, to shape and refine them, and gain confidence to perform them for others. - Understanding the lessons/chapters from your own life—recognising your personal value and resilience. - Understanding narrative structure, creating stakes and building characters. - Knowledge of how to refine and shape personal stories for stage. - Increased confidence in public speaking. Plus bonus opportunity to share a story Friday night at Fast & Loose. Merrilee McCoy is a is a 'multipotentialite' with over 15 years in the creative industries, both on and off stage. Merrilee has performed and taught improvisation in Australia, NZ, and the USA. She’s written and directed Sketch comedy shows, and been on the inside of several large festivals. These days, Merrilee gets her juice from helping regular people connect with the power of their own creativity. Merrilee currently works with NYC storytelling powerhouse The Moth to Produce their Melbourne StorySLAMs and as a consultant helping people in business communicate more authentically through leveraging their personal stories. Outside of these projects, Merrilee is an avid podcast listener, tea drinker, and lounge room dancer. I haven't ever told a personal story before...is this workshop ok for me? Yes! The workshop is perfect for complete beginners, as well as those looking to refine skills. Yes. Please bring a notebook and pen. And make sure you've eaten beforehand, as we will only take a short break. I am experiencing financial challenges, do you have a concession rate? Yes. Please email me@merrilee.me to discuss. - This workshop is (inspired by, but) not affiliated with the work of The Moth. - I'll require a minimum registration of 8 pax for the workshop to run—so tell your friends!